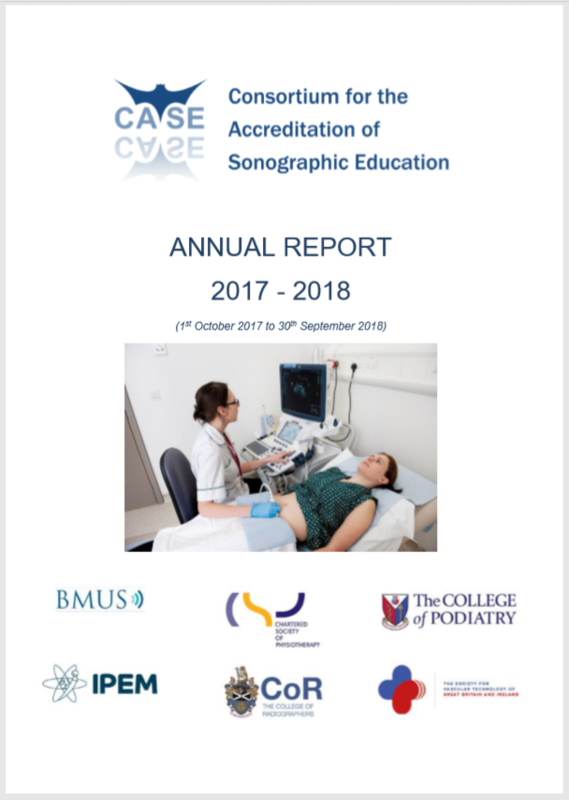 An application form must be completed first for all CASE accreditation and reaccreditation events, approvals and validations whether for a full programme, a focused course or a change to an existing accredited course. A new form should be downloaded from below each time an application is made to ensure the latest version is being used. Please send your completed application form to case@ipem.ac.uk. Looking to get a new course accredited but unsure if it will meet CASE standards? Please refer to the Handbook for guidance first then get in touch if you need further advice.